Every Tuesday night between April and September, Poole Quay comes alive with glistening metal monsters. The event draws bikers and enthusiasts from all around the country to come and marvel at these beautiful machines. The area of Poole Quay is pedestrianised for the evening, making it ideal for families. This unusual event is free to spectators and has a great atmosphere. 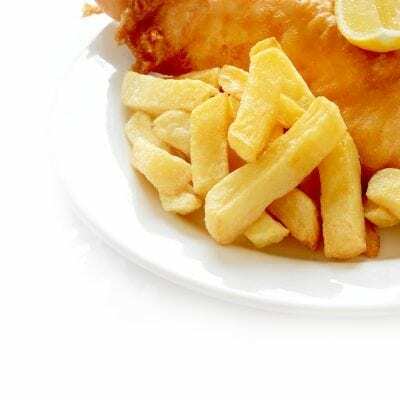 Why not stop at Harlees for fish and chips or come upstairs to our restaurant? After feasting on the sights and sounds of the Dream Machines Biker Night, why not feast on the delicious food from our menu. Our restaurant also offers views over the water which makes for a great dining experience. Bringing the family to Harlees?